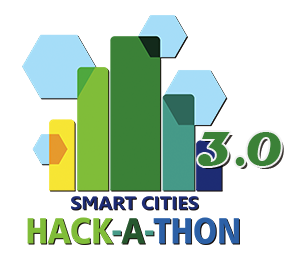 The developers, creators, invertors (generically "the Developers") of the winner project for the Smart Security Challenge at the Smart Cities Hackathon 3.0 event, will be granted a USD $4,000 award. The Developers cede ownership of the rights of the developed project to Thales Mexico, S.A. de C.V. company, as well as the faculties related to the promotion, integrity and collection of the project. In all cases, the Developers will have the right of being mentioned as authors of the project.